QuickBooks is designed to automate only basic accounting functions like general ledgers, but is limited when it comes to multiple-entity reporting, revenue recognition, project accounting, inventory management, and real-time financial analysis. Without these features, businesses can miss significant trends in their data, leading to ill-informed decision making. 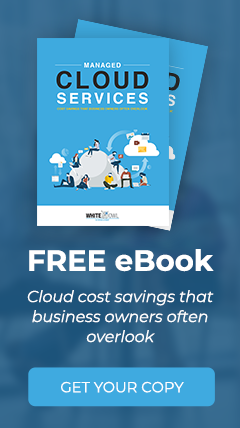 If you want an understanding on why it is time to try new accounting software, check out our white paper. Mobile technology is becoming increasingly vital to your small business as the number of employees working from home or away from office is growing significantly. More than 50 million US workers are considered mobile, spending at least 40% of the time away from their primary workspace. Some of your employees, such as your salespeople or representatives, may be constantly on the move.